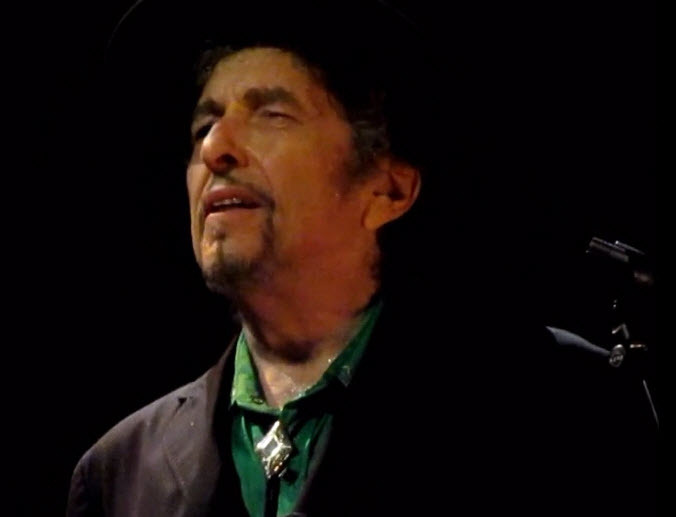 Previous PostWatch: Bob Dylan – Simple Twist of Fate, Oslo, Norway June 30, 2011 (Video)Next PostNovember 7: Joni Mitchell covers Bob Dylan – Happy 75th birthday Joni! “Ballad Of A Thin Man” appears on Highway 61 Revisited—Bob Dylan’s sixth studio album—released August 30, 1965. And he says, “Your life’s bleak.